Episode 183 – Primal Rain! 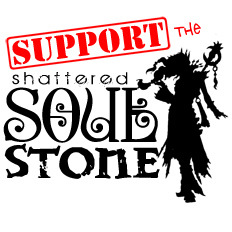 In this episode of the Shattered Soulstone, Greedigger and Manlow party up and get things done, in game and out. From mowing lawns in the fall to killing demons in the endless army of the burning hells. The primal rain is real this season! Shazam is taking over the primal rain this season by pulling off several new primals for his Shadow Mantle set for his demon hunter. Greed and Manlow steadily moving along making progress in game. More talk about Blizzcon 2018, will you be there? * The primals are flowing!